I am looking forward to raising some money for an awesome cause! 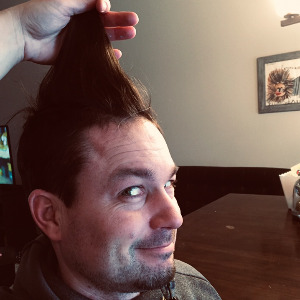 Please help me “Brave The Shave”! You are brave to Brave the Shave!! Great job!! Thank you for doing this Michael! I wonder what your going to look like?